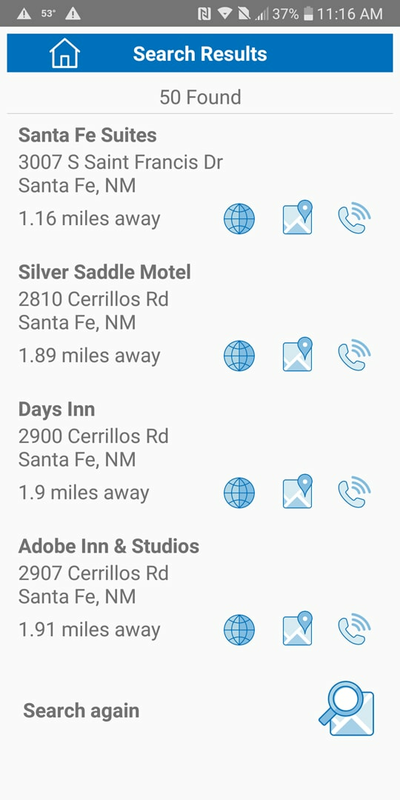 The screenshot below shows a page from the Where Am I app we created to demonstrate images as tool buttons. 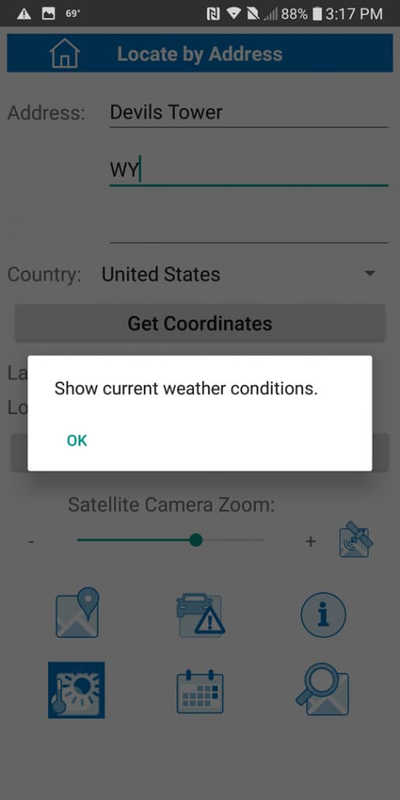 The weather button at the bottom left corner of the screenshot is colorized to indicate it is clicked. On a short click, the image is colorized briefly before the operation is performed. Each table cell has a set of properties that may be individually defined, including the table cell background color. Each image also has a unique definition of actions that are performed when the image is clicked. 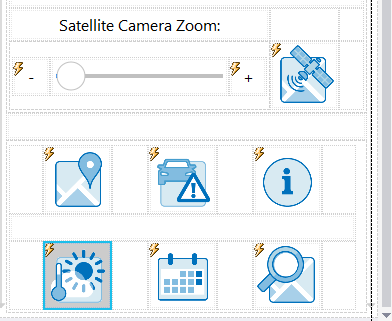 We can record an index number in the element named userButton when the weather forecast image is clicked. We can then manipulate the background color of the cell based on the contents of the userButton element, as defined in the XQuery expression in the Background Color property. First, the value of the element named userButton is updated. Next, the set of actions that actually change the image appearance are executed. Since these actions will be needed whenever any image is clicked, they are stored in a dedicated action group called Button Flash. MobileTogether automatically executes the Update Display action once at the end of any sequence of actions. To implement visual feedback, we want to execute Update Display early in the sequence to change the background color, pause briefly, reset the userButton value, and Update Display again to clear the background color. The XQuery sleep( ) function sets the duration of the pause in milliseconds. 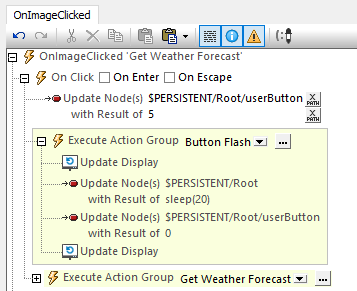 After the button flash, execution continues with the Get Weather Forecast action group. 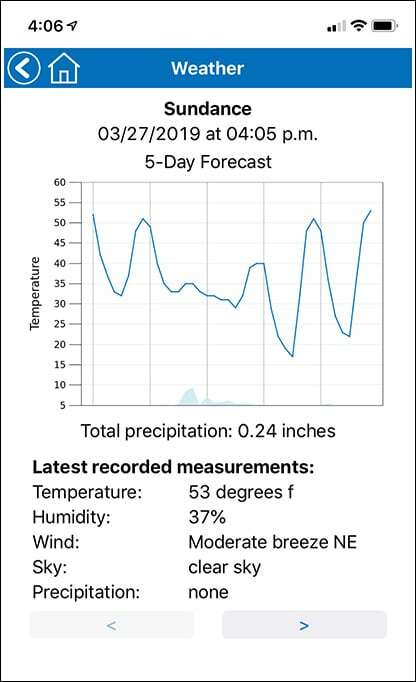 This action group generates a query to a weather forecast API to get the 5-day forecast for any latitude and longitude, then opens the weather sub-page shown above. 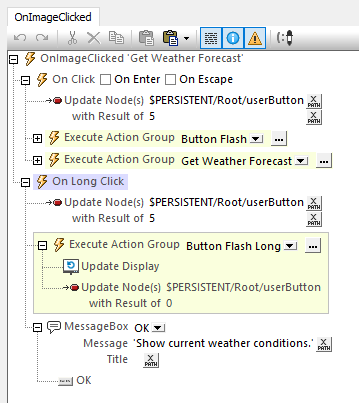 The result of the long click is shown in the second screen shot above, where the message window describes the purpose of the Get Weather tool button. For the long click we only need one Update Display to change the background color, and we don’t need the sleep( ) function for a dedicated pause. An Update Display action is executed automatically when the user closes the message window, so the image background will be restored. We added 300 to the rowgroup index to indicate the third column of images in the row. 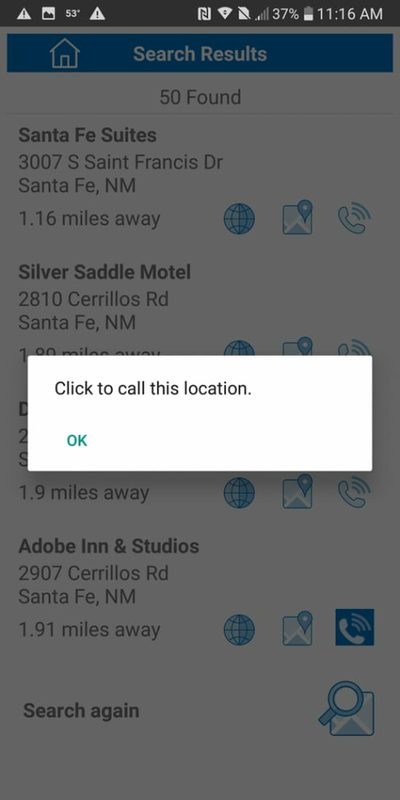 Our query to the search API requests a maximum of 50 results, so depending on the row number of the selected result, the value of the userButton element for this image could range from 301 to 350. Visual feedback is only applied to this single image, as determined by the mt-rowgroup-index( ) function in the table cell background color definition. 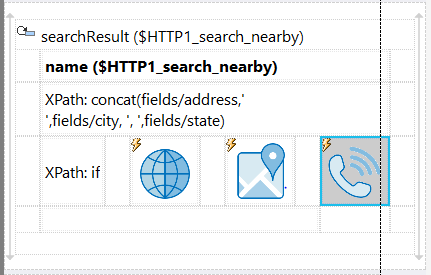 MobileTogether includes many other extension functions that can be used in XPath/XQuery expressions, saving developers from the need to create user functions to extend the standard XPath, XQuery, and XSLT libraries for commonly-needed tasks in mobile apps. If you’re ready to get started adding visual feedback in mobile applications, just download the free to use MobileTogether Designer. And be sure to check out the MobileTogether Demos page with links to videos, tutorials, and more demo apps. 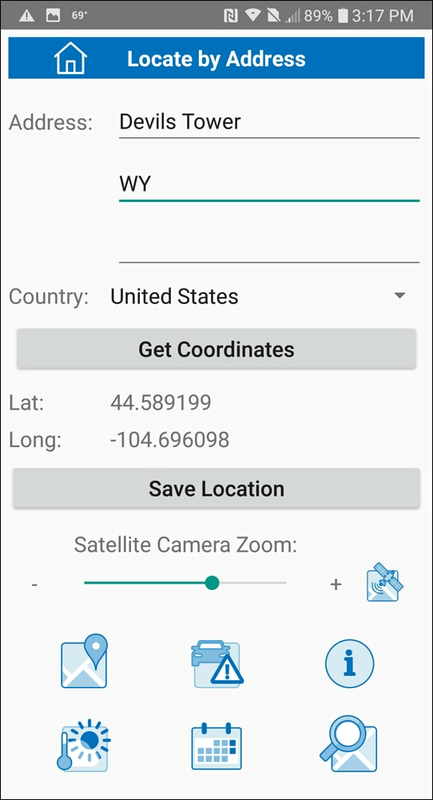 You can examine the app described in this post by grabbing a copy from GitHub in this repository.